Quiz Apps: World Football is a World Cup trivia quiz game for the iPad and iPhone. I’m a huge football fan and I rate the World Cup and the Summer Olympics as probably the two greatest sporting events ever. So I’m pretty much always in the mood to tackle some World Cup and football trivia. Are you ready for the challenge? Test your knowledge about football with Quiz Apps: World Football. World Football is a fun and fast game in which you can find everything about football including players, teams, coaches, goals, championships… 3 different game modes will challenge you whether you are relaxing at home or just need a short fun break on-the-go. The rich content will provide you with months worth of entertainment. 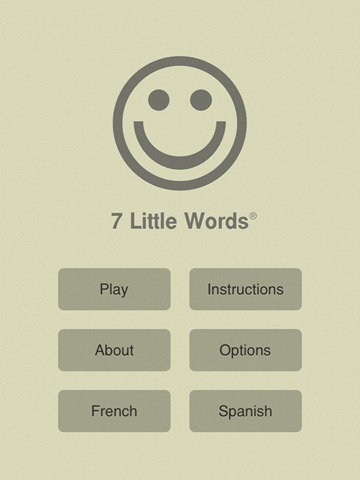 7 Little Words is FUN, CHALLENGING, and EASY TO LEARN. We guarantee you’ve never played anything like it before. I’m a big fan of word games and this one has become a real favorite for me. In fact it’s my latest addiction on the iPad. I just about can’t go a day without playing it. I received a promo email about Mini Golf Matchup for iPad yesterday and the game’s description interested me enough to say yes to a promo code for it. I always have fun when my family and I play an occasional game of mini golf in real life, and this iPad game sounded fun so I gave it a whirl last night. 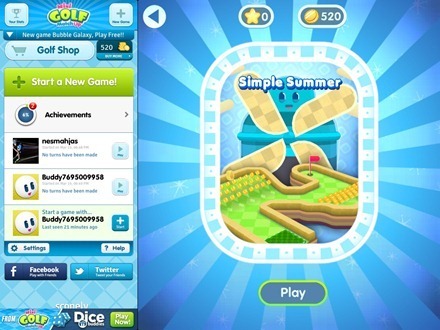 The idea of the game seems appealing enough – it’s basically mini golf with friends, with the ability to challenge your friends or random online opponents. The game starts off nicely enough with a quick tutorial walkthrough of the basics of how to play – and within just a couple of minutes you’re ready to create a free account (or login via Facebook) and start playing. Unfortunately it goes rapidly off course from there. Search on the iPad is one of those subjects I don’t think about much, except of course when I really need to find an email or document – and then my thoughts generally just extend to being disappointed with incomplete results or the need to search in multiple places, because just about all my essential data is held in various separate cloud services. 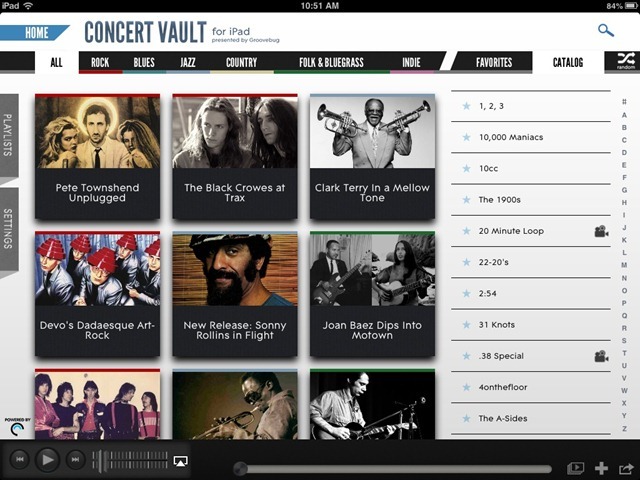 The CloudMagic app offers a fantastic solution for finding data very easily on the iPad – across a great range of cloud services. It supports iCloud, Dropbox, Evernote, Gmail, Google Contacts and Calendar, Google Drive, Google Apps, Box, SkyDrive, Exchange, Yahoo, Facebook, Twitter, Office 365 and quite a few more popular services. Oh, and did I mention that it’s ridiculously fast too? It is – it starts showing results as you type and it returns full, categorized results just about instantly when you finish entering a search term. – Add any number of accounts and search through all of them in one go. Got more than one email account? Add both and search through them together. 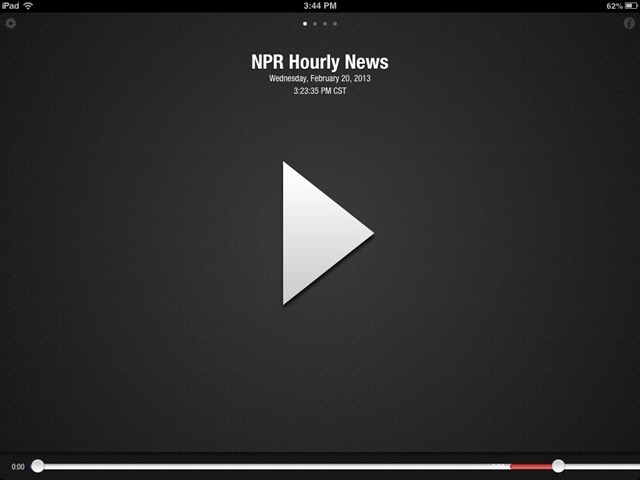 – Get a quick snapshot of all recent updates across all your data. 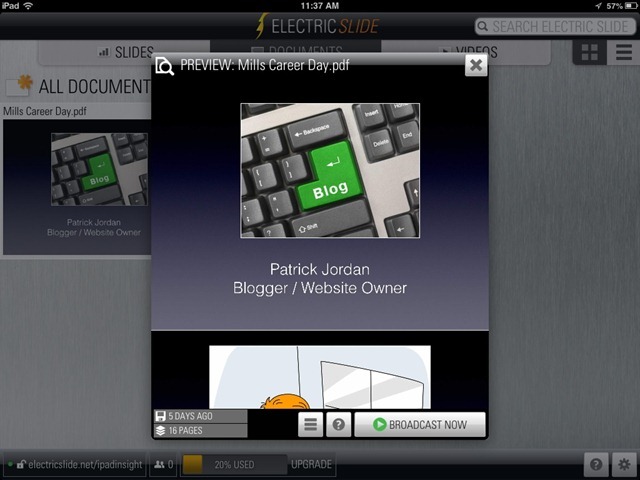 – Allows you to quickly preview content and take common actions like open attachments, reply, forward, retweet, etc. – You can find what you are looking for in just a few keystrokes. – Works across desktops, smartphones and tablets. Antarctica – Standing on the Bottom of the World is a riveting adventure travel (true) story told and presented with great impact in a new iPad app. Visting six continents is a feat, but setting foot on all seven requires a visit to Antarctica. 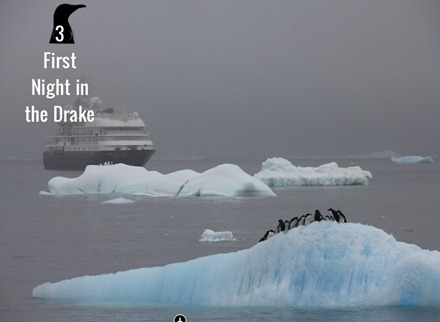 Join award winning author (and member of the Texas Literary Hall of Fame) Robert Flynn as he journeys, along with grandson Colin, to the last continent on earth, the last to be discovered and the last to be inhabited.. And, yes, there are penguins. And ice…lots of ice. Featuring maps, photos, links for more in-depth research, ANTARCTICA: STANDING ON THE BOTTON OF THE WORLD includes an original poem from Mo Saidi, sketches from Colin Bass and prose from Flynn, writing with the unique voice and perspective displayed in his novels through several decades. Essays on the Drake Passage, Hope Bay, Deception Island, Antarctica Tourism, Ushaia and more, with photos, maps, slides shows and links. That’s a pretty great combination of selling points for this app – an awarding winning author, the grandfather and grandson team, and just the journey itself. I’ve been a huge fan of football management games for many years. Football here means The Beautiful Game, or soccer if you must. Football Manager has been the clear leader in this category on the desktop for a number of years – and a couple years ago it came to the iPad as Football Manager Handheld 2011. 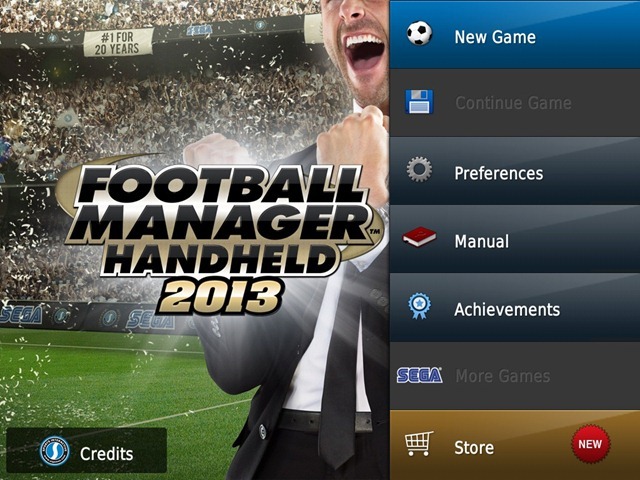 Football Manager Handheld 2013 is the third generation of this game on the iPad and iPhone. I played the heck out of and reviewed the two previous generations. I installed this year’s version the day it hit the App Store and have spent numerous hours playing it too – and it’s about time for a review of it. The game lets you take the reins as manager of any club from a choice of the top leagues in 14 countries. The countries list has expanded this year and now includes Australia, Belgium, Brazil, England, France, Germany, Holland, Italy, Northern Ireland, Portugal, Republic of Ireland, Scotland, Spain and Wales. You’re in charge of player transfers, training, tactics, and managing the team during matches. Please note that the In-App Purchases ‘Expand Stadium’ and ‘Build Youth Academy’ can only be bought once you have started a game and are only usable in that game. Daddy Takes a Business Trip is a new iPad storybook app that was hand painted on an iPad. I have a 9 year old daughter and we’ve been enjoying storybook apps on the iPad for years now. So I’m always on the lookout for interesting new titles for us to enjoy. Although this book is aimed at a lower age group, the fact that it was illustrated entirely on an iPad was enough to get me interested in taking a look. As many iPad titles of this sort do, the app lets you choose between having the story read to you, reading it yourself, or recording your own voiceover for it. 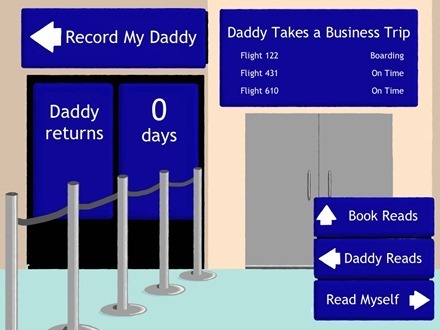 The story itself has a simple and pleasant enough theme about a dad who travels a lot and really just wants to get back home to his kids.